Former Victorian URBAN RULER will make his Queensland debut for the stable in tomorrow's Skyracing.com.au Class 6 Plate (1600m) at the Sunshine Coast. A winner of six of his 25 starts and more than $260,000 for Victorian trainer Greg Eurell, the Street Boss gelding was recently transferred to the Munce stable in the hope that a change of scenery will see him rediscover his best form. Another former southerner MEMBERSHIP resumes for the stable in the the Sky Thoroughbred Central Maiden Handicap (1200m) off the back of a recent barrier trial where she finished third. The former Hawkes trained galloper had her first start for the stable in May when finishing third at the Gold Coast on a heavy track before being given a spell. Trainer Chris Munce previews both runners below. TRAINER COMMENTS: "It looks to be a nice race for her to kick-off in. She’s only had the one trial but she’s had enough work and I’m pretty happy with her going into the race. From the gate, I think she’ll be in a prominent spot just behind the leaders and if her condition holds out, she’s certainly going to be competitive in the race. Whatever she does tomorrow will see her continue to improve." TRAINER COMMENTS: "He has only arrived at the stable recently. This will be his eighth start this preparation and his recent starts have been over 2000m so we know he is race fit. 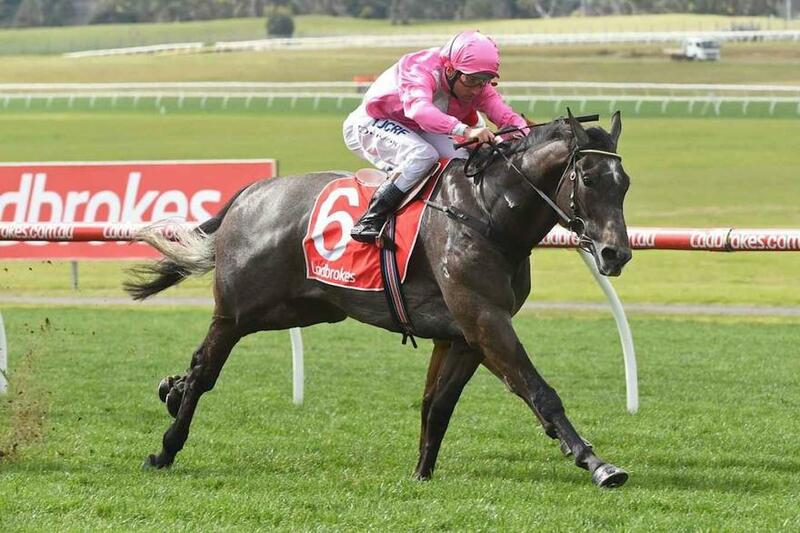 He has won at 1550m so it will be interesting to see how he goes and I'm sure we'll learn more about him tomorrow."